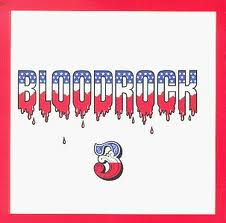 This was Bloodrock's third album and the band's last truly solid release. And to be sure, '3' is definitely worth seeking out for several cuts worthy of purchase. Lost Gem:--> "Kool-Aid Kids"...has a jazzy churning riff that makes for some tasty highway-driving fuel. 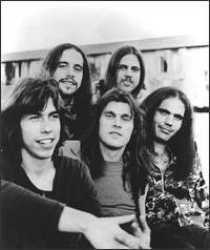 This is early 70's classic rock from "another" little ol' band from Texas. The firehouse keyboard play is provided by underrated Stevie Hill. Also guitarist Lee Pickens compliments with some delicious interplay. "I vant to drink your Bloodrock." And I want to know everything. Gonna drown if it ever rains. 'cause everybody's got a way. Come on children think about you. Is this the way you want to be. Anything you want to see. Gonna try and steal their dimes. Lord it's such a crime. A common misconception about the songwriting process..."Songs that are catchy and easy on the ears...Well, those are the easy ones to write!" The truth is...writing songs that make tasty ear-candy is very, VERY difficult. However, Scott Gagner...sure makes it sound easy. Scott's exciting debut..."Rhapsody In Blonde"...has more hooks than Roland Martin's tackle box. (God, I've been waiting to use a fishing reference for a long time). 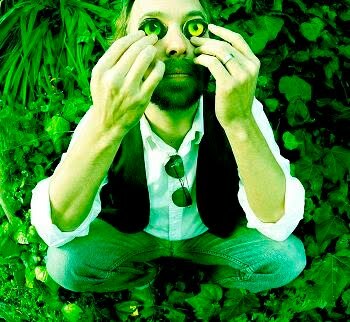 Using a blended confection of Golden Smog and Jayhawks as reference...Gagner delivers each song with a young man's spirit and an old man's wisdom. ...brings just the right swag for each song. There is not a weak link in the bunch...but I would be remiss to not give added respect to legendary drummer...Prairie Prince... who has a solid "RnR Who's Who" resume. Download---> "Speak and Spell" <--- Let him know what you think. 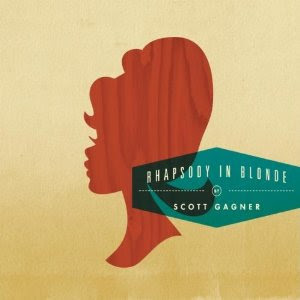 ...AND THEN...purchase Scott Gagner's solid debut..."Rhapsody In Blonde".